Now a teenager, Z-Fighter Gohan prepares to enter high school. Determined to keep his awesome powers a secret, Gohan nonetheless gains a reputation as "the Gold Fighter" by subduing a gang of bank robbers. 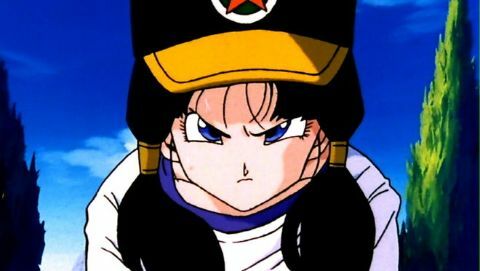 His classmates are unaware that Gohan and "the Gold Fighter" are one in the same -- but the attractive Videl, a martial arts expert in her own right, suspects that there is more to Gohan than meets the eye. First telecast in Japan in 1993, "Gohan Goes to High School" aired in America on September 17, 2001.